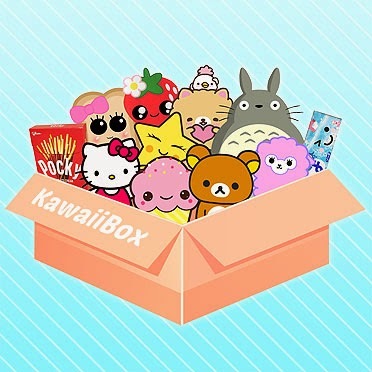 Craft Toy Time - The Cardboard Box! 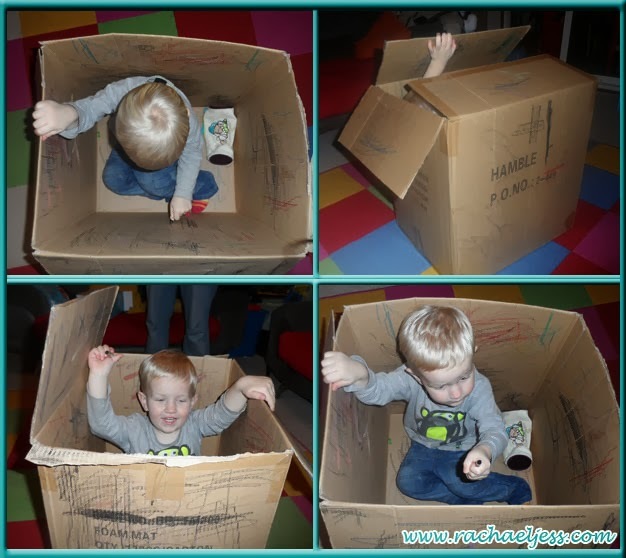 I saw a post on Facebook recently that showed a child playing with crayons in a cardboard box and it looked perfect for Max and commented so. 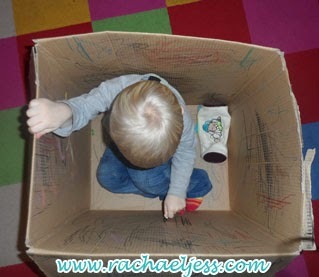 When we went to visit friends for lunch at the weekend they had got us a nice big box for him to play in - complete with crayons. 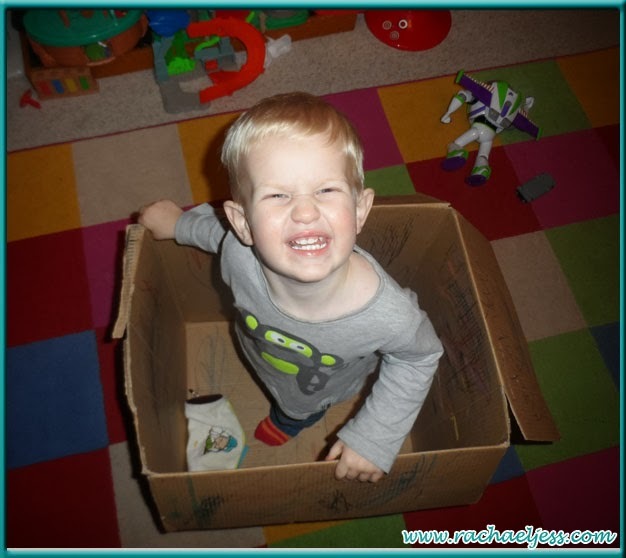 Today is Thursday and every night since he has asked for his box and with his spider-man crayons in hand quite happily plays in his box for at least an hour! Thanks Gina, do let me know how you get on.